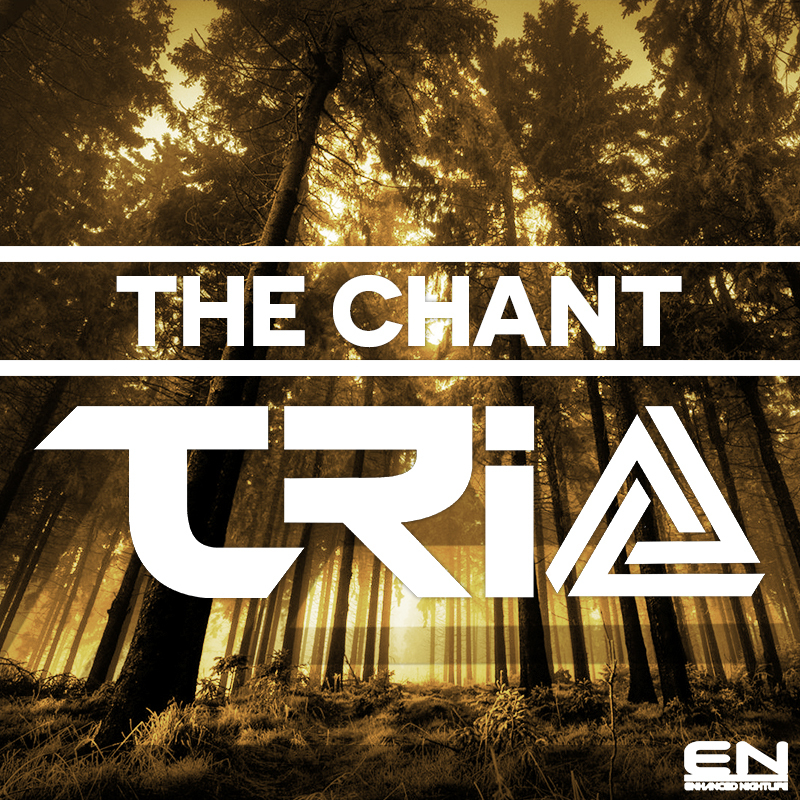 Former EDM Assassins of the Week, TRIO, exclusively unveiled the release of their new song, ‘The Chant’ today. This track follows hot off the heels of their previous release, ‘Blastoff’ and continues an exciting string of singles for the much buzzed about rising stars. ‘The Chant’ is five minutes of house heaven; an addicting electro house track with a catchy and melodic build up and blood-pumping bassline that lives up to its name. The song is just exploding with energy. Don’t sleep on this new artist and their great music. Make sure you listen to and share ‘The Chant’ today. You can follow TRIO on Twitter for upcoming music news @ThisisTRIO.